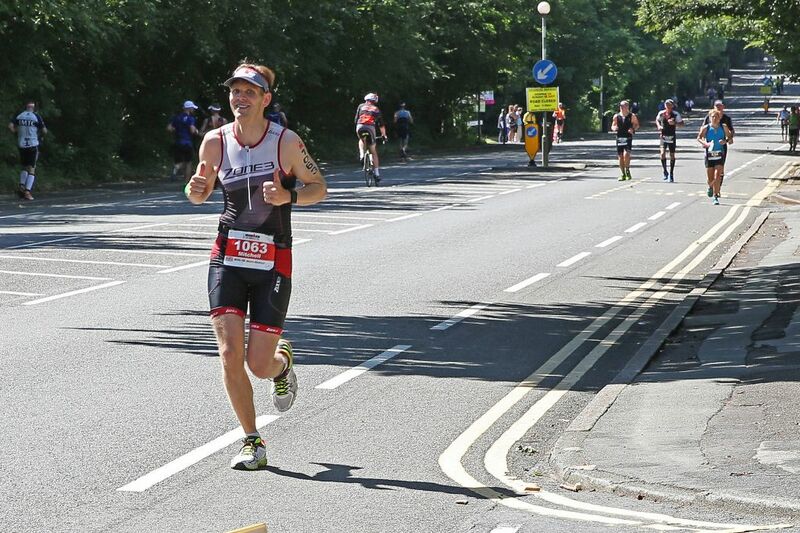 all the latest from Lesley Thomas Photography. Lesley Thomas Photography thought that we would post a link to a short video that we made featuring Graphi Studio's beautiful Design Box. 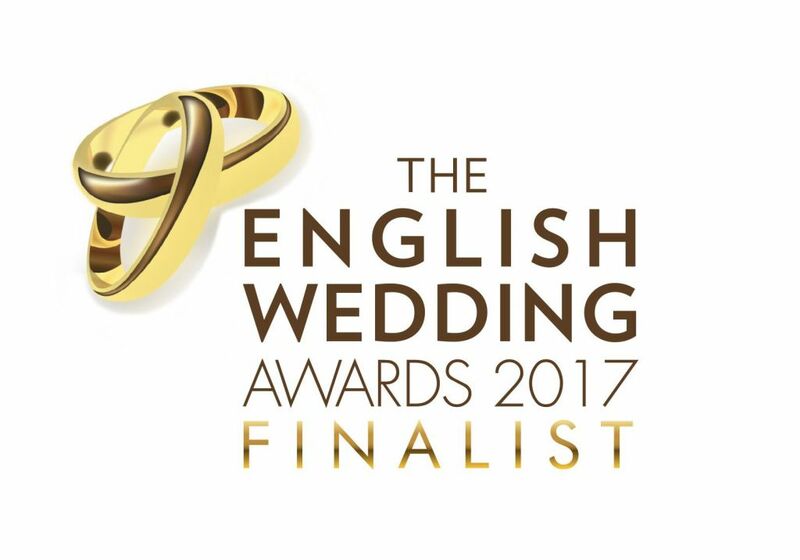 Lesley Thomas Photography shortlisted for Wedding Photographer of The Year - English Wedding Awards 2017! Lesley Thomas Photography shortlisted for Wedding Photographer of The Year! It's thanks to the Victorians that started the tradition to send a card anonymously and Venus' favourite flower...but what were the real origins? Valentine's Day is thought to have originated from a Roman Festival known as Lupercalia, according to History.com. Merry Christmas to All Our Couples - Put Your Feet Up Wherever You Are !! A Very Merry Christmas to all our lovely couples both past, present and future! 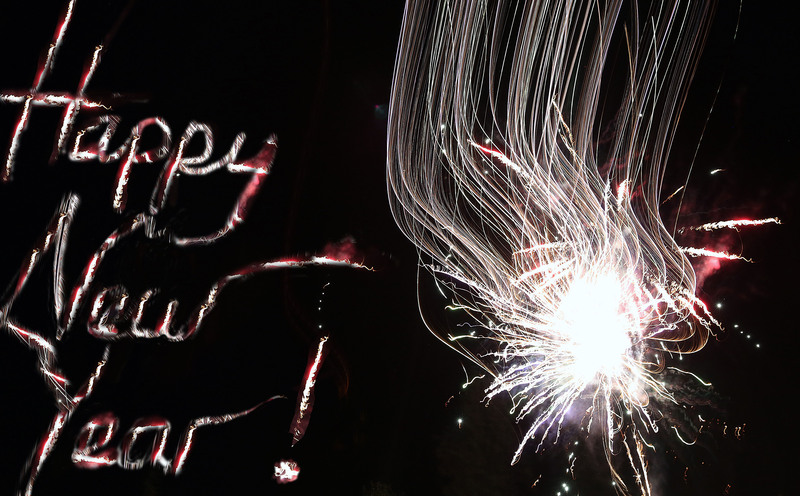 We hope you get the chance to put your feet up. The roots of the modern practice of taking photographs at weddings goes right back to the birth of photography in its current form by the French pioneer Joseph Nicéphore Niépce in 1826. 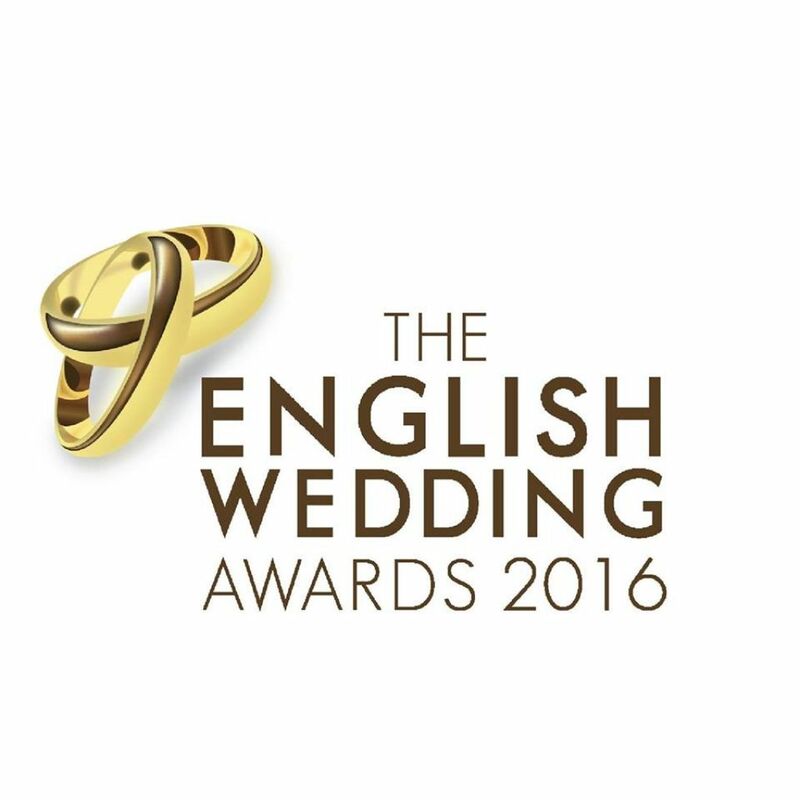 English Wedding Awards 2016 - Lesley Thomas Photography Voted Finalists! 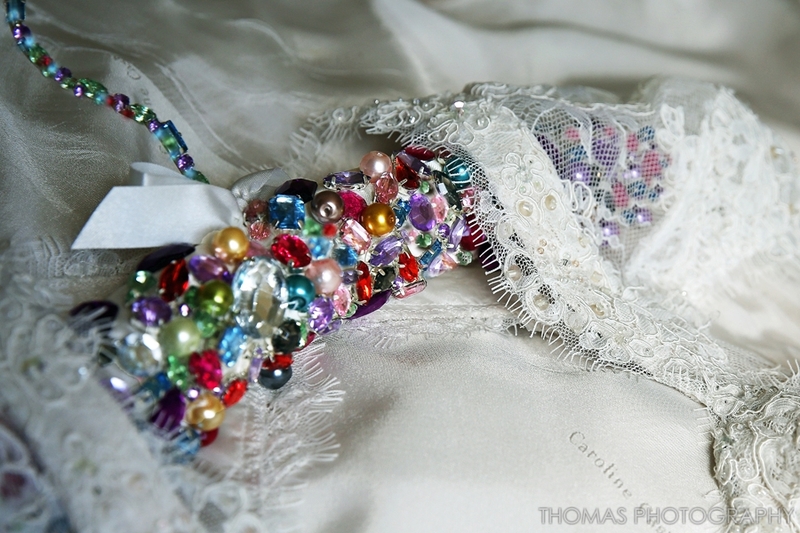 GraphiStudio & Lesley Thomas Photography – The Perfect Partnership! As many of our customers will already appreciate we at Lesley Thomas Photography have had a partnership for many years with GraphiStudio in Venice, Italy, and we place our complete trust in them to print and bind all of our Wedding Books to a world class standard once Lesley has finalised the designs with our couples. 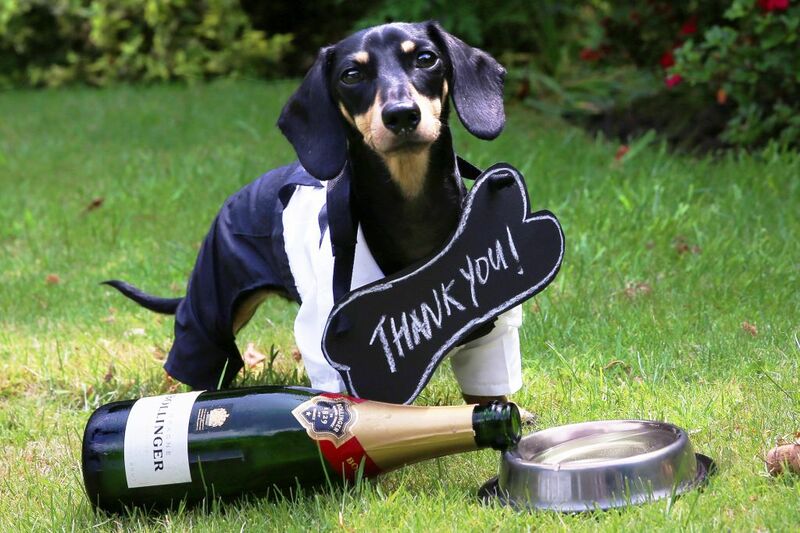 Thank You For Visiting Us at The Northwest Wedding Show! 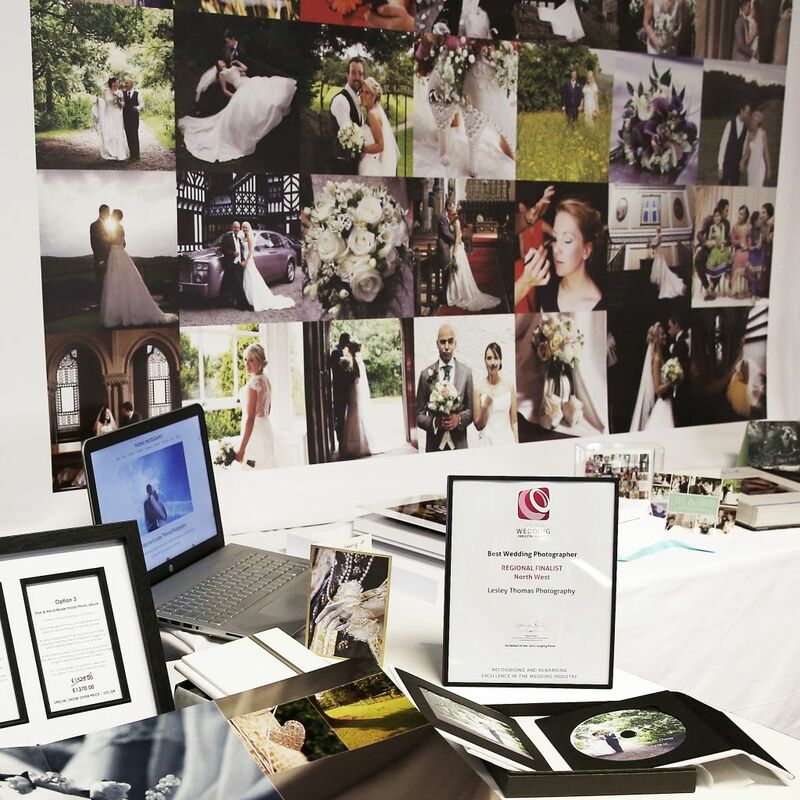 It was such a pleasure to meet so many of you last Sunday 11th September 2016 at the amazing Northwest Wedding Show in the Macron Stadium in Bolton, where Lesley Thomas Photography and over 100 other exhibitors were met with an overwhelming response from future Brides & Grooms to-be, not to mention future Mothers-In-Law!! At a pre-wedding consultation with one of our couples this week, they asked Lesley "what happens when it rains?". . . well, we told them, we always come prepared with a high stepladder and our fabulous fish-eye lens! This way even in the most confined of spaces we can easily capture every single smiling face, even within the full Group Shot. At Lesley Thomas Photography we are massive fans of Canon cameras and lenses and have never ever considered venturing over to ‘the dark side’ (Nikon). Michael bought his first professional specification Canon camera way back in 1980, the now legendary Canon A-1 (pictured on the right above), which was a historically significant camera as it was the first SLR to offer an electronically controlled programmed auto-exposure mode. Thank You Cards Through History! According to Advanced Etiquette, the ‘bible’ of etiquette, "a personal, handwritten, thank-you note is the finest form of expressing gratitude". Last week you may remember that we reported that many of our couples are now asking that we take photographs specifically intended for use in a ‘Thank You’ card and a couple of further examples can be seen above. 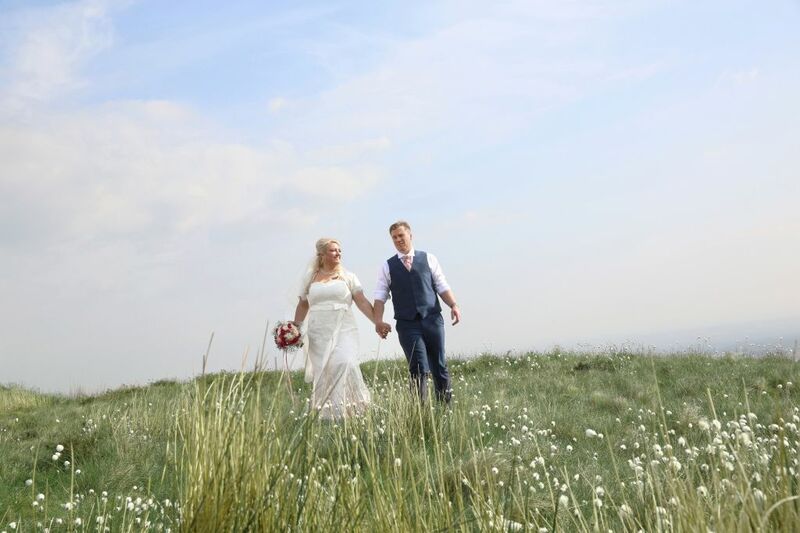 Many of our couples, especially here in trend setting Bolton, are now asking that we take some photographs specifically intended for use in a ‘Thank You’ card that will be sent to all of the guests that have come to celebrate their big day. Lesley Thomas Photography again voted one of Three Best Rated Photographers in Bolton! We are really chuffed to report that we have once again been voted one of the Three Best Rated Photographers in Bolton. And you may not know that with a population of 260,000 Bolton is the UK’s largest town and also the largest town in Europe! Candid Wedding Photography vs Traditional Wedding Photography – What’s The Difference? At Lesley Thomas Photography we are often asked to describe the difference between ‘Candid’ and ‘Traditional’ photography. ‘Candid’ photography is also often described as ‘Photo Journalism’ or ‘Contemporary’ and ‘Traditional’ photography is also frequently described to be ‘Formal’ or ‘Classic’. 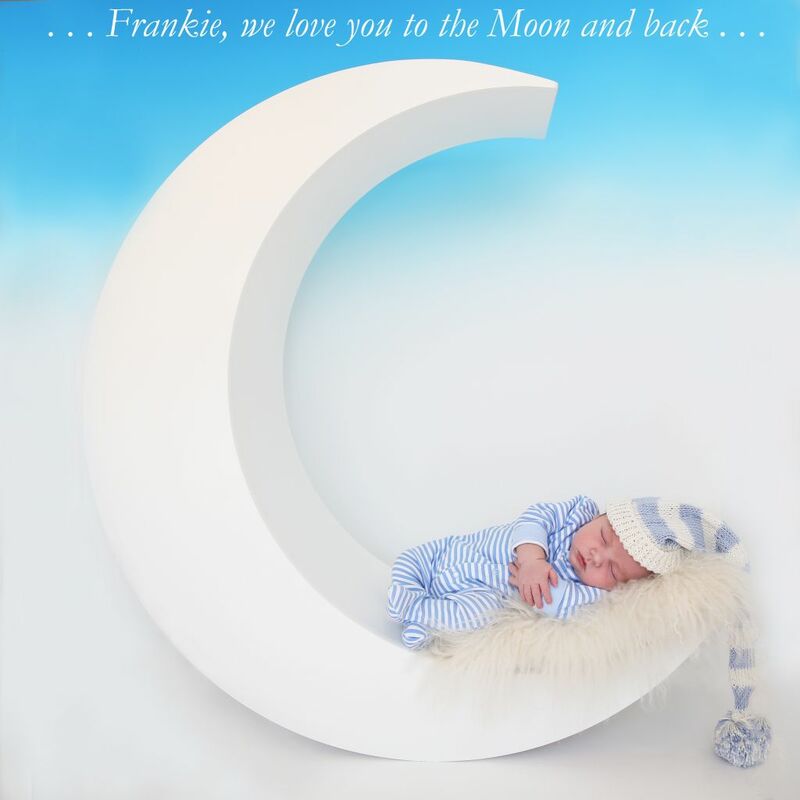 Baby Frankie Moonshot by Lesley Thomas Photography! We at Lesley Thomas Photography are often asked by our newly wedded couples to document their subsequent “bump to baby” life changing experiences. On this occasion we were very happy to be asked by Rachel & Chris Steadman if they could bring their very handsome newborn, Frankie, to our photo studio in Bolton, Greater Manchester, to document his progress at just ten days’ old. 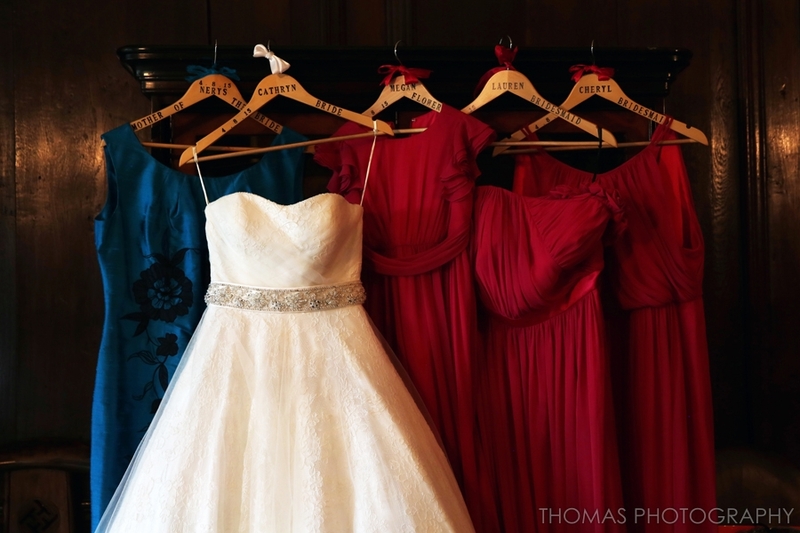 Lesley Thomas Photography Return to Rivington Hall Barn! Rivington Revelery with Newly Wedded Abbie & Ford! After an emotional wedding service at the stunningly picturesque Rivington Parish Church, our lovely couple, Abbie and Ford invited their 60 guests to celebrate in unique style by chilling at The Cowshed in Horwich, Bolton, and Lesley Thomas Photography were most honoured to be chosen to cover this very special day, all the way from morning Bridal Prep to the First Dance and far beyond. Flossy & Leigh are "Really Made Up" on Winning at The Great Northern Wedding Awards! The above photo was taken by Lesley Thomas Photography at Catherine & Martin’s wedding held at the fabulous Mitton Hall, near Whalley in Lancashire and it features our friends from Flossy & Leigh attending Catherine the bride. We are very excited to announce that Flossy & Leigh have just won the Great Northern Wedding Awards for 2 categories! – ‘Best Hair’ and ‘Best Make-up’! A Wonderful Wedding Day in Wildest Westhoughton at Brookfield's, Bolton! Heartfelt thanks to the generous and ever fun-loving “A-Team” Lisa & Shaun Cooper, (Shaun is also known by his ‘close’ friends as “Mr T”!!) 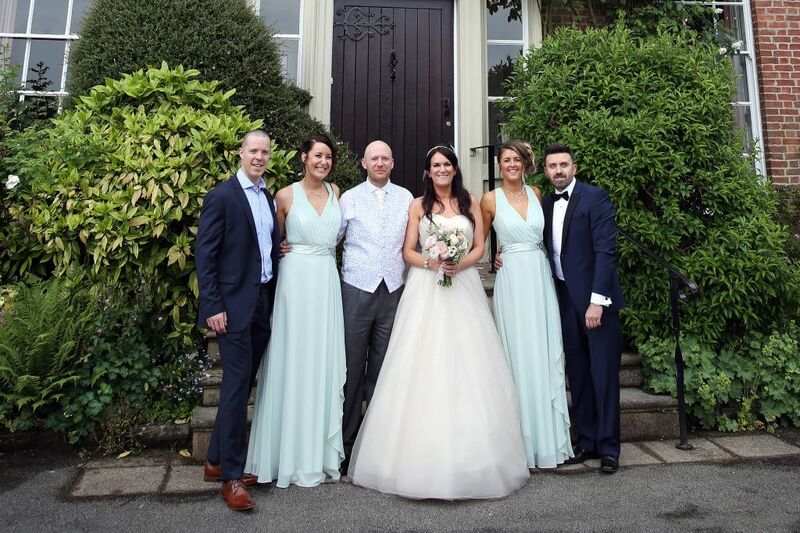 not to mention all of their very special family and guests, for sharing their Wedding Day Celebrations in Bolton with Lesley Thomas Photography on Saturday 28th May 2016. High Voltage Rock n Roll ! Last night we popped over to the massively impressive Etihad Stadium in Manchester, not to watch City play but to see the mighty AC-DC rock the night away. Or should that read "AXel-DC"? HAPPY VALENTINE'S DAY to all our lovely brides and grooms past, present & future! Delighted to have been nominated in the category of Best Female Photographer in the 2016 Great Northern Wedding Awards. Past, present and future brides and grooms are eligible, please use the link below - it only takes a tick to vote! 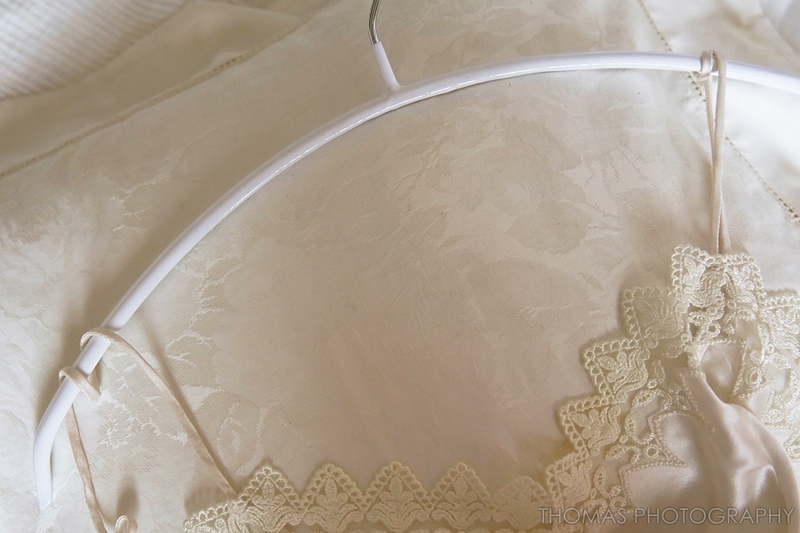 Perfect Christmas pressie for brides-to-be! or if you're tardy my personal favourite is the white rubberised hanger, nothing is slipping away from this little beauty - It's been created for knitwear, but suits everything. Are you listening Retailers!! I bought mine from the The White Company. 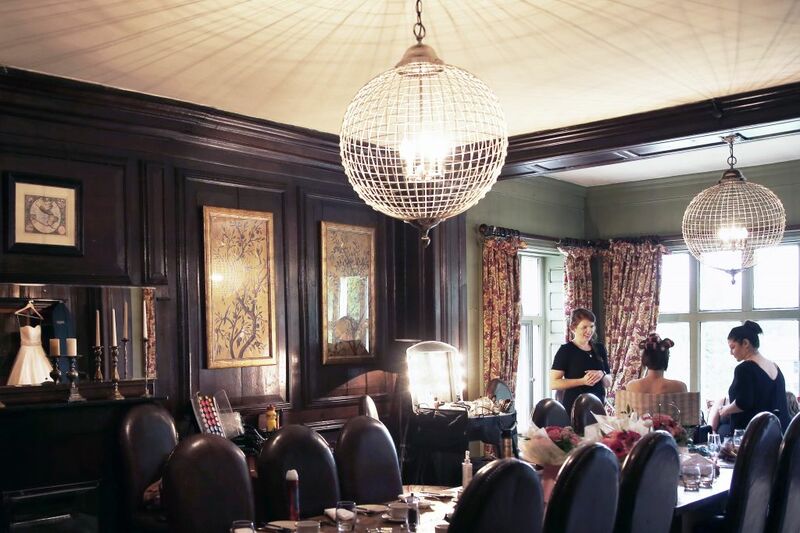 ...oh and this one's not just for brides-to-be! Happy to hear we're regional finalists!